Sharing food with your dog may seem like a harmless thing to do but, you must be mindful of certain foods that can be fatal to their health. Here’s a list of some of the food’s that you shouldn’t give your dog. A delicious and health conscious fruit for humans but a real problem for dogs. When a dog eat’s grapes they can experience severely upset stomachs that can lead to serious complications that include kidney failure. 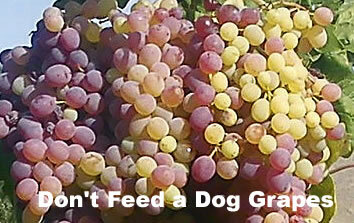 Grape and raisin (dried grapes) toxicity is well documented in dogs. 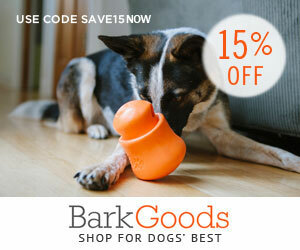 This sweet and tasty treat is yummy for owners but lethal for dogs. Chocolate contains theobromine and when it’s consumed by dogs, it can cause intestinal distress which can progress to cardiac arrhythmia, epileptic seizures, internal bleeding and heart attacks. 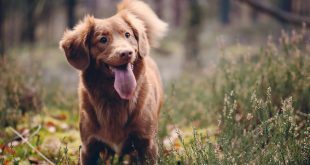 You can get additional information about chocolate and it’s effect on dogs, from our friends over at Pet MD. Alcohol can be dangerous even in little amounts for small dogs and cats. The properties contained in alcohol do not break down as they do in humans leading animals to become quite sick once it is consumed. Avocado contains the toxin Persin and when a dog eats this they can experience very painful stomach ache’s which can lead to vomiting and diarrhea. Onions (shallots, onions, garlic, scallions, etc) contain Thiosulphate which can render a dog anemic if too much of this enters their system. Xylitol is a decay-preventative sweetener that is widely used as a sugar substitute. It can be found in various sugar-free products that include gum and baked goods. When a dog ingests xylitol, it can lead to a rapid and severe drop in blood sugar levels. Some of the side effects include severe disorientation and seizures within 30 minutes of ingesting products that contain xylitol. If your dog has consumed any of these foods and you are unsure of how it will effect them please consult with your veterinarian.